EDIT: welp, she has a name now; her name is Blittany, or Blit for short. that means you get to plug her in more times a day (? 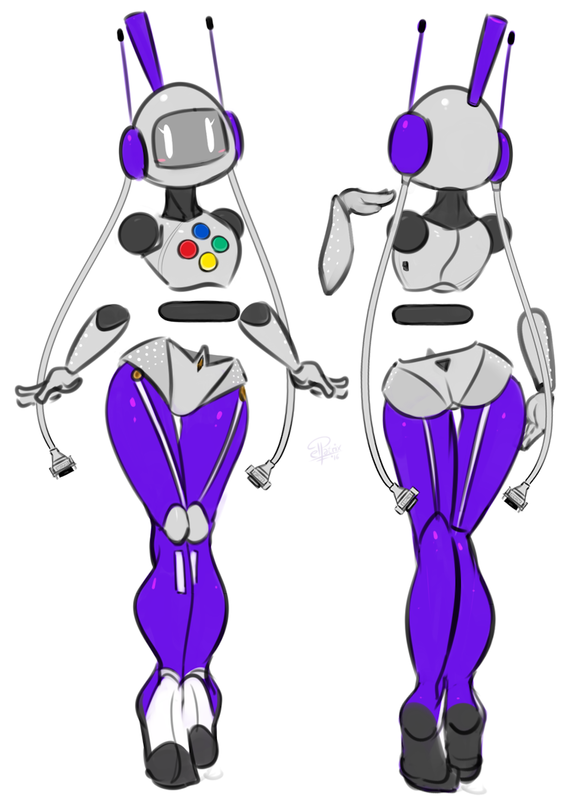 Cute robot! Can we sexualize her?